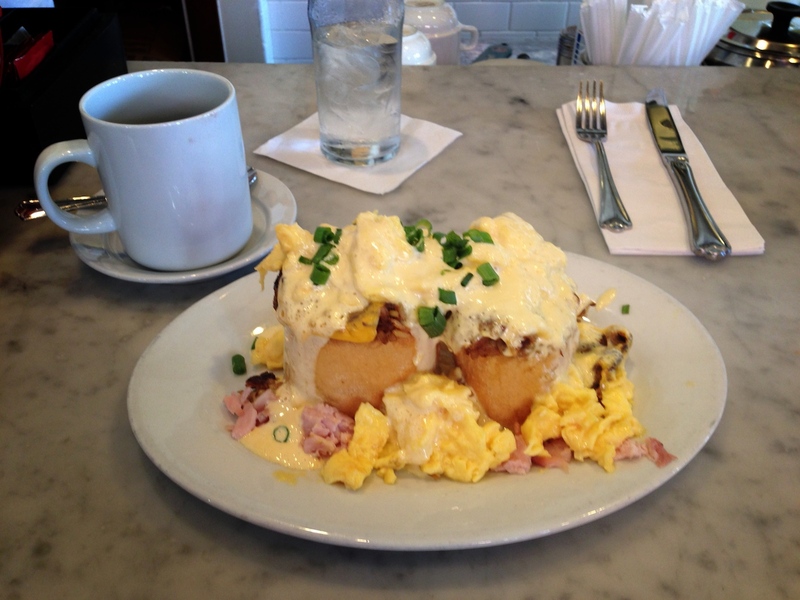 Stanley Restaurant in NOLA — I still crave their boudin Benedict | Best Road Trip Ever! I am craving it as I write this. Despite its location on touristy Jackson Square, Stanley is the place that the locals go for breakfast. Be sure to order the Breaux Bridge Benedict with Charlie T’s boudin, smoked ham, cheese, eggs and a Creole hollandaise on atop some crusty french bread. Amazing. Really. They serve up breakfast and brunch all day, along with yummy sandwiches, a soda fountain and homemade ice cream.